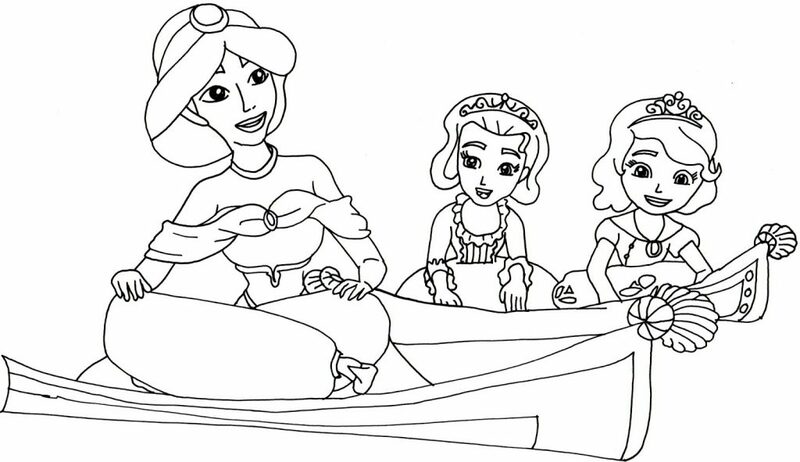 Becoming a Princess overnight isn’t always easy. 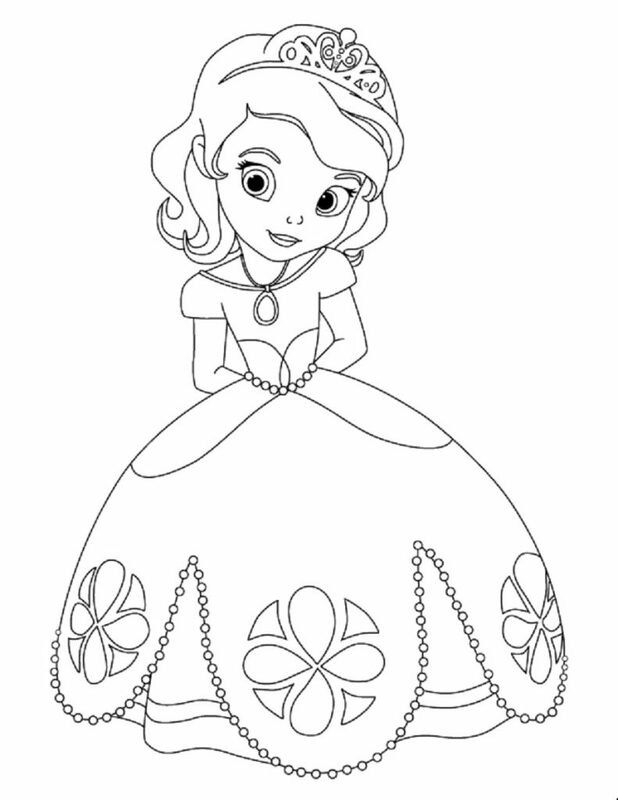 But Princess Sofia the first has support. Twins Amber and James, Crackle the dragon, mermaids, fairies, witches. 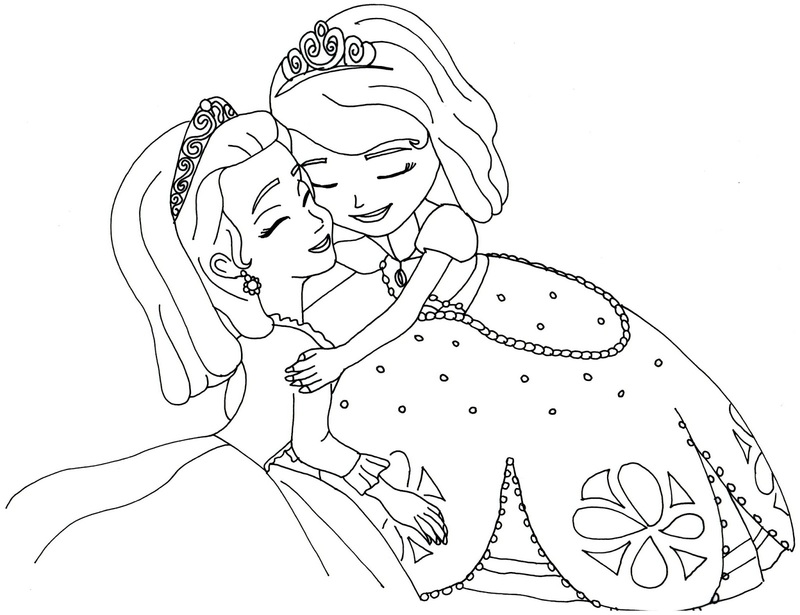 So much for the imagination. 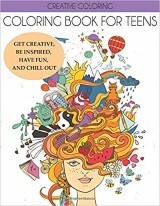 Wonderfully modern, crossing over with other disney classics we know and love. 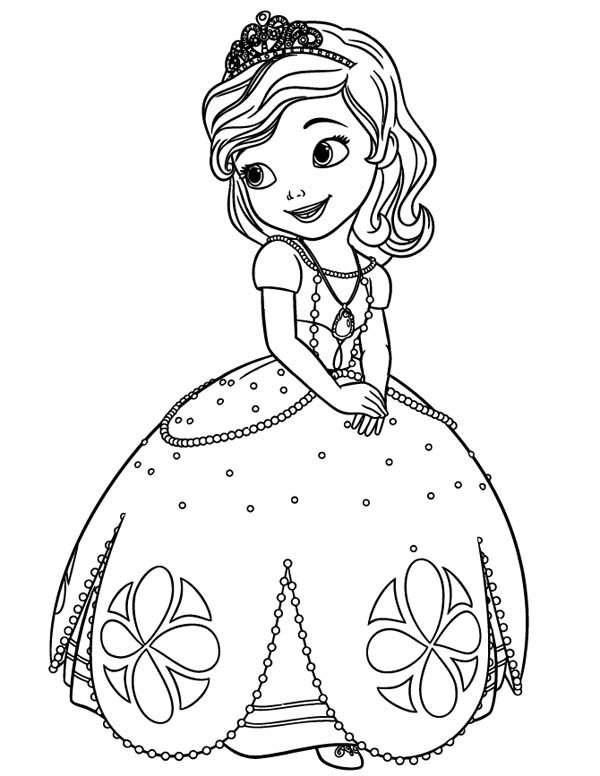 like Jasmine and Ariel, Sofia wins the hearts of so many of little girls with music, fun and of course, princesses! 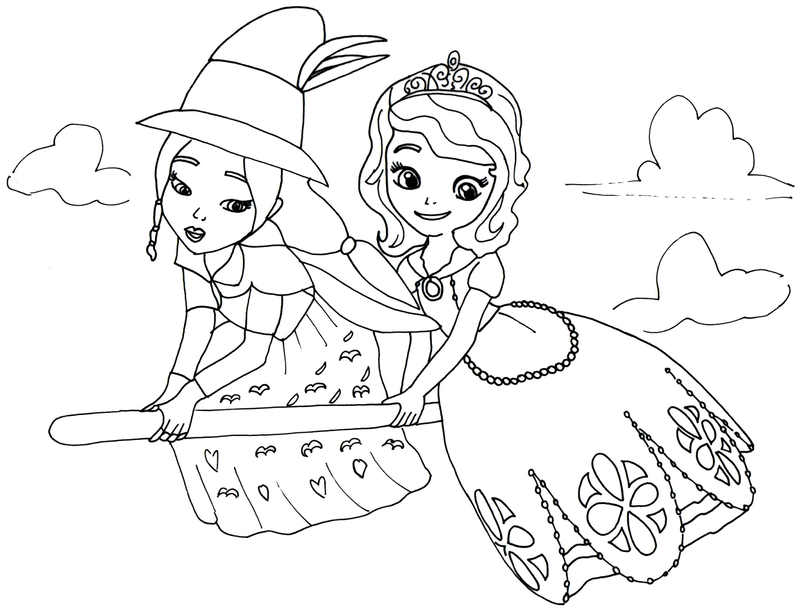 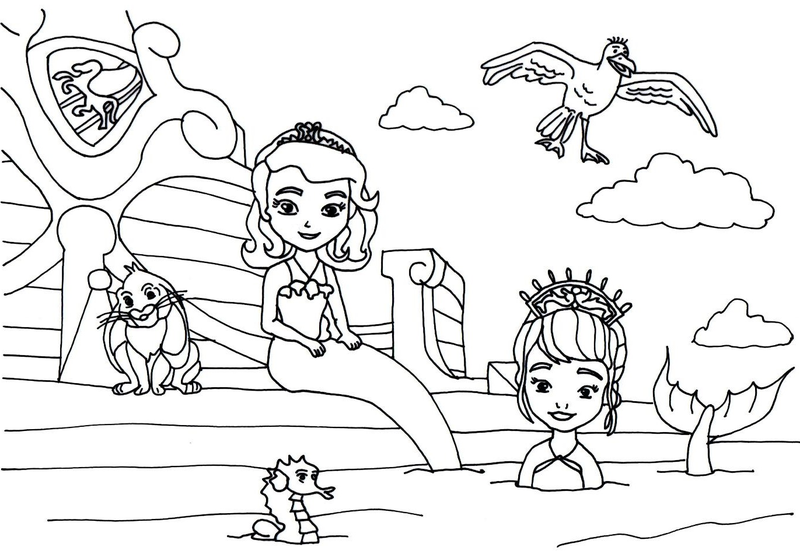 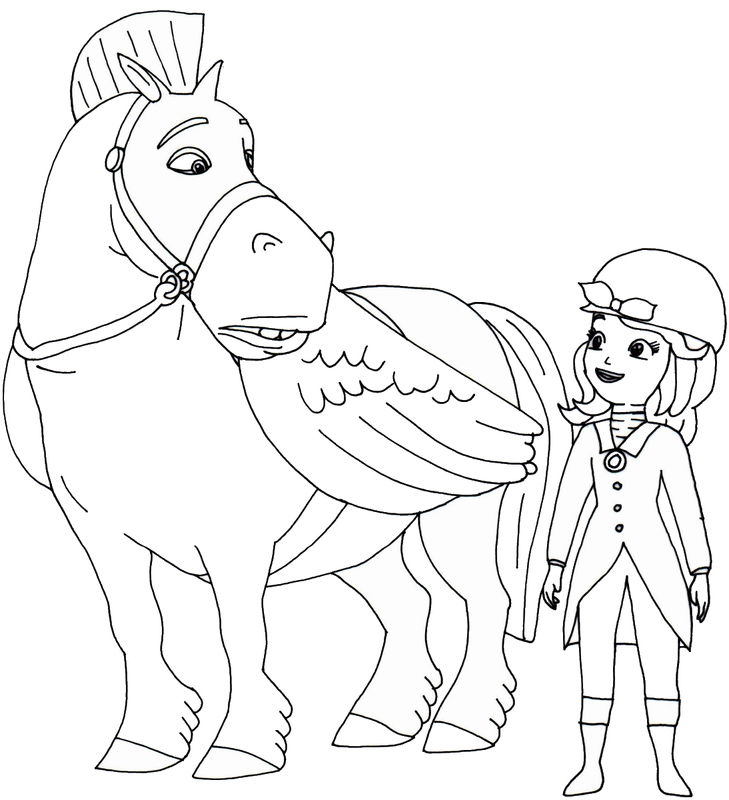 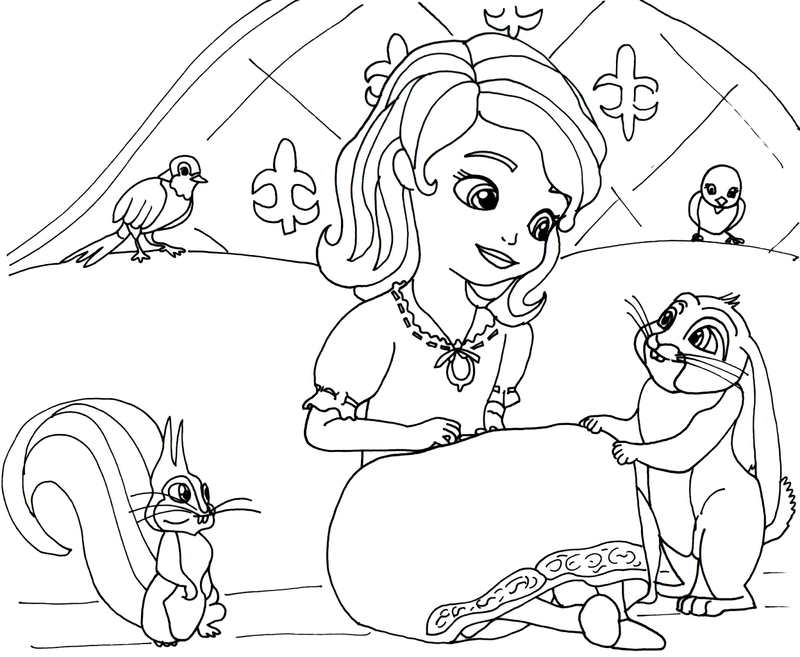 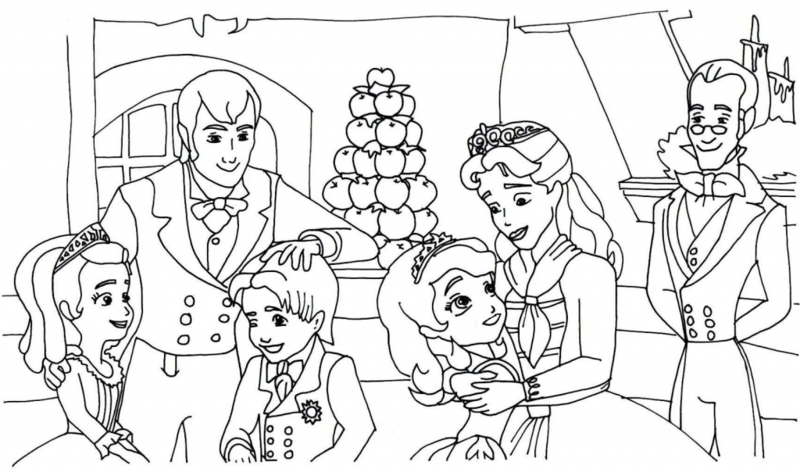 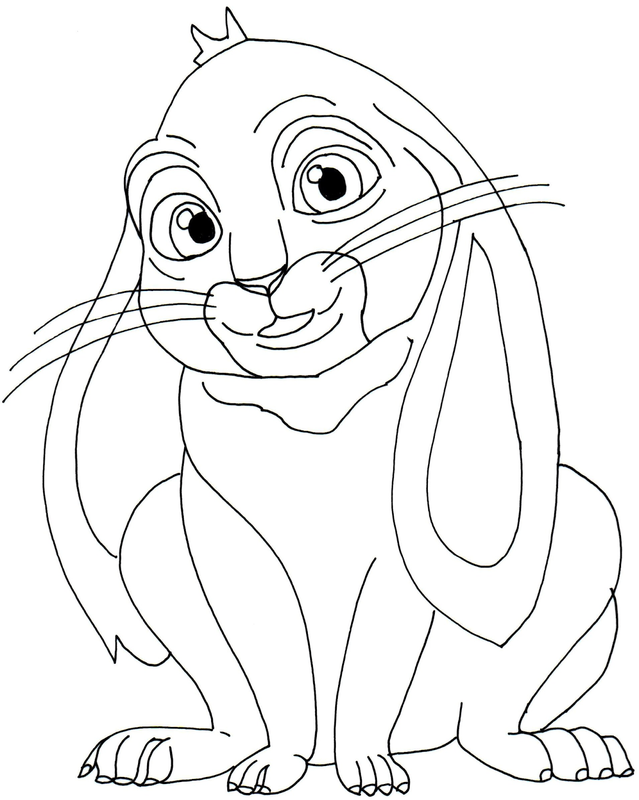 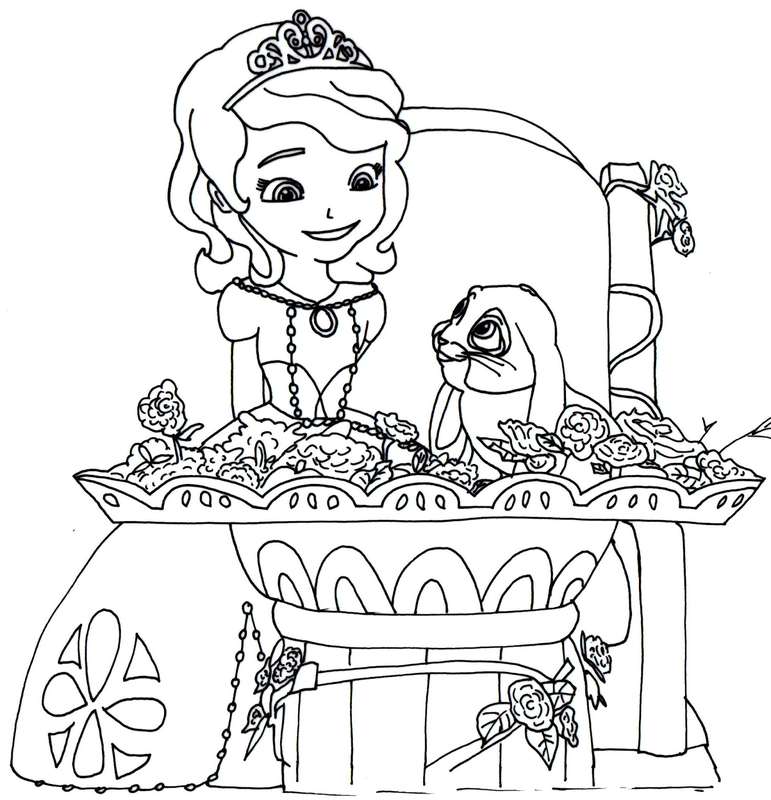 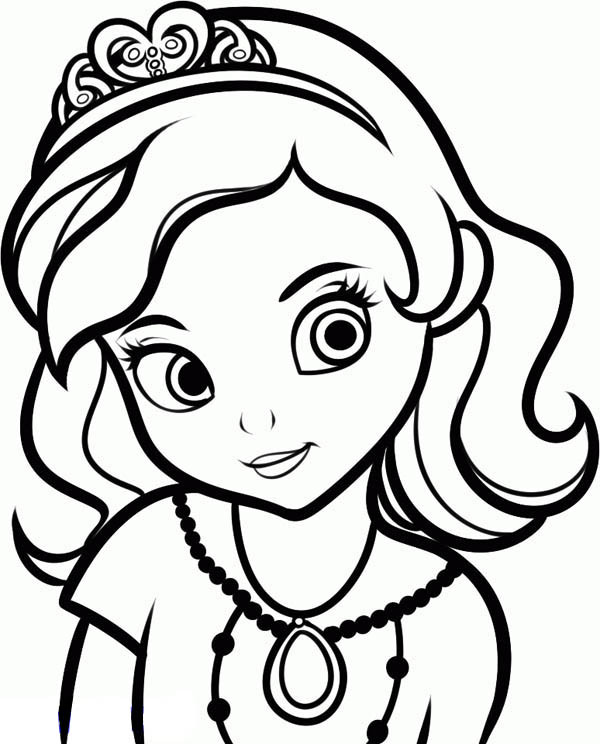 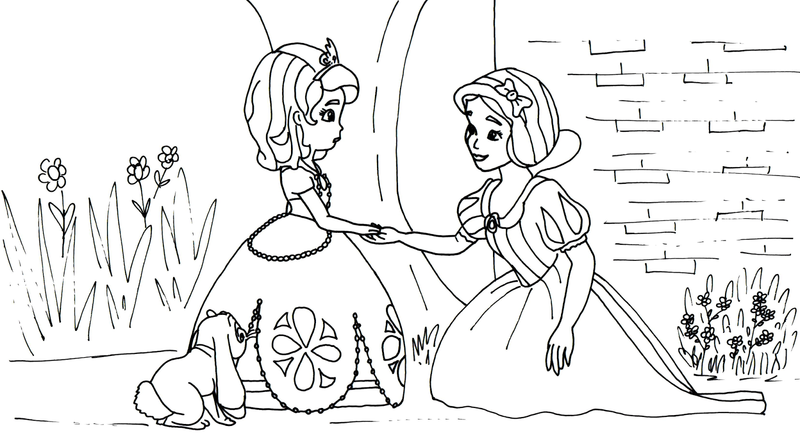 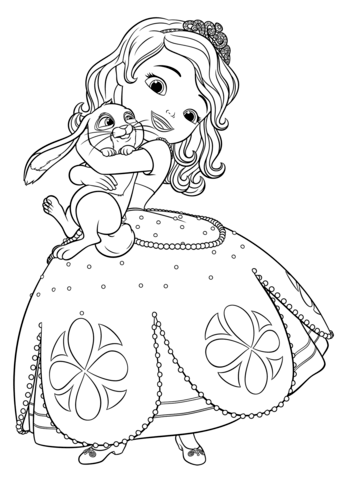 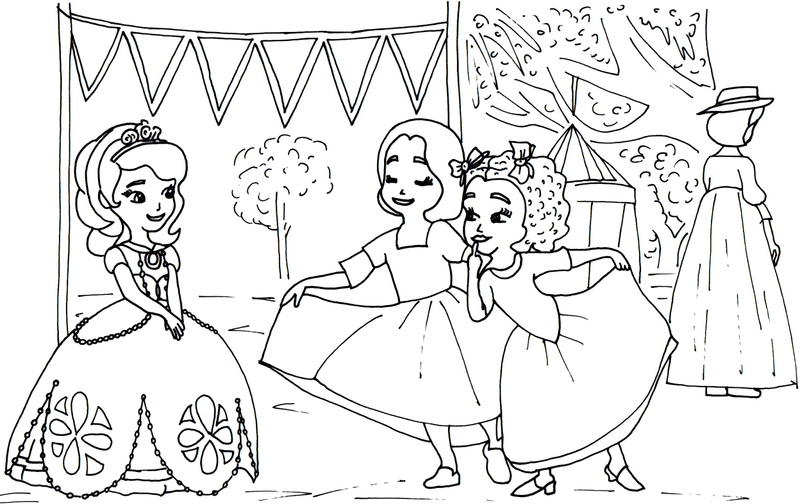 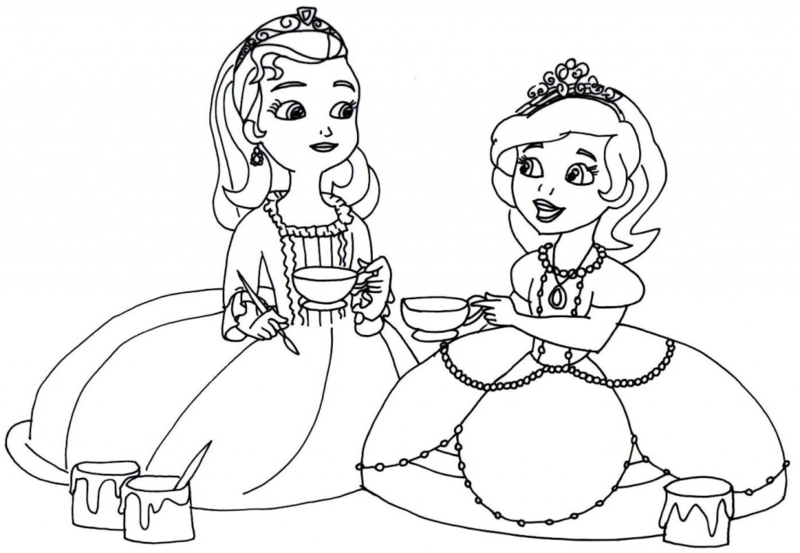 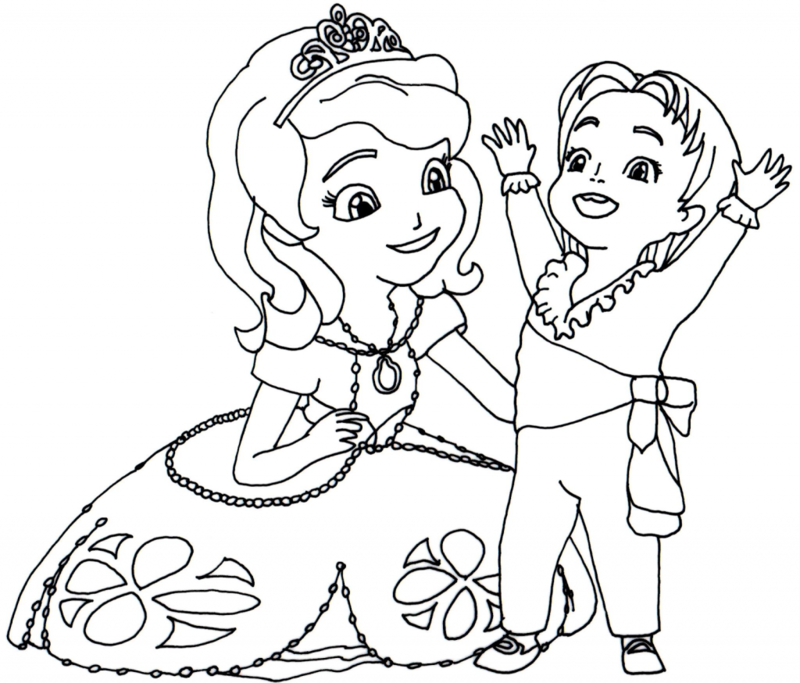 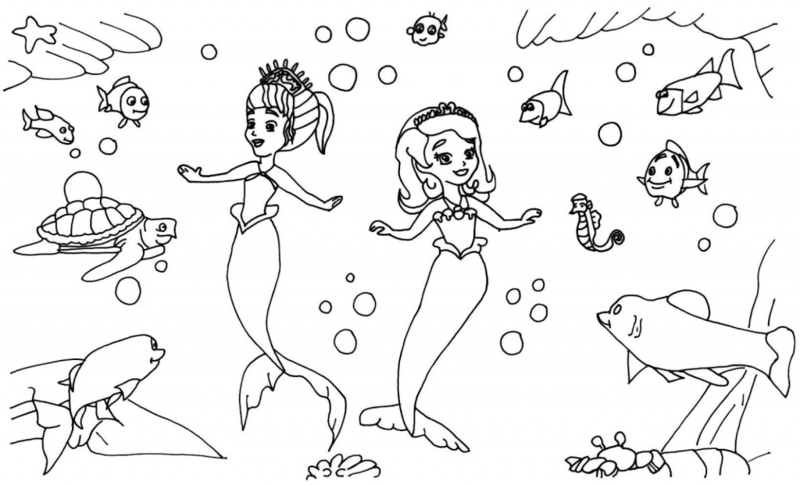 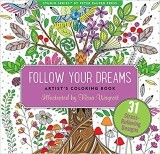 Have fun with our Sofia the First Coloring Pages and daydream the day away in a fantasy world.